民國106丁酉年(2017)年崑崙山母娘點燈..光明燈.Bright Lights..太歲燈.Tai Sui lights..虎財燈.Tiger fiscal lights. 狀元拜相燈.Champion lights ..
崑崙山瑤池宮母娘神威顯赫.. Mu Niang perform prominent divinity in Kunlun Yozu Palace..
母娘點燈照亮寰宇..Mu Niang’s lamps illuminate Universe .. 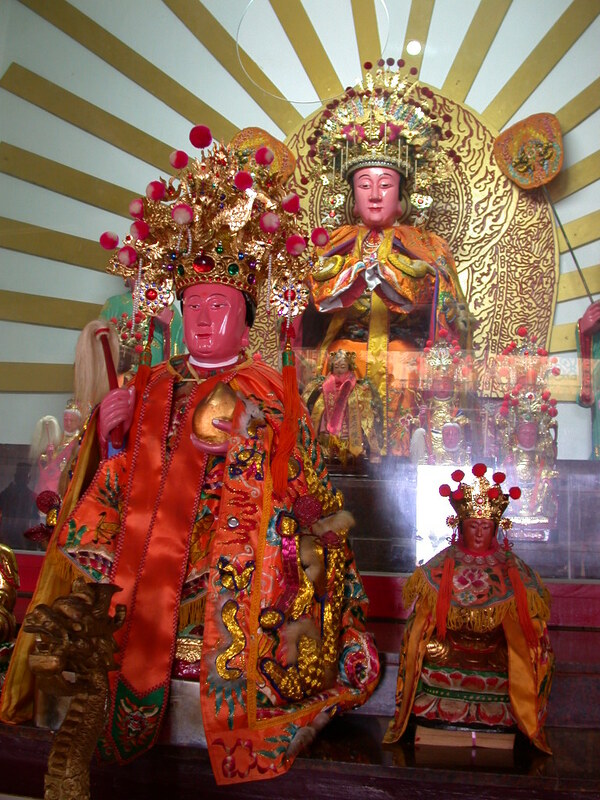 這是一份長遠的祝福與母娘的守護..This is a long-term blessing and the guardian of Mu Niang .. 讓你成長讓妳進步..Allows you to make you grow and progress ..
壹: 母娘光明燈 Mother Bright light…母燈護身好運連連.Mu Niang Lamps ..Good Luck!!! 肆願:四季無災.八節有慶 4th wish: Four seasons without disaster. Eight solar terms have celebration. 柒願:人間有情.真愛相隨 7th wish: Heart of Gold. Love is everywhere. 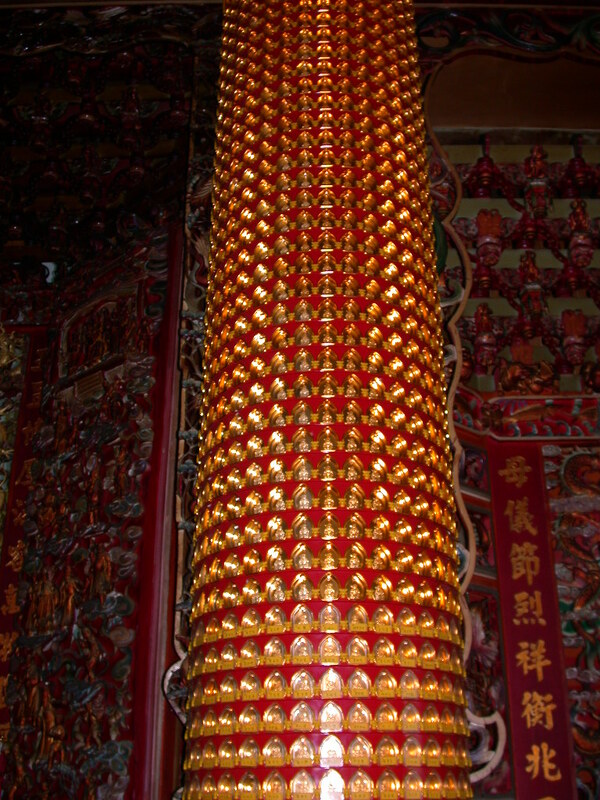 indicate your name address .. .. .. the type of lighting..
ADD:No.320,Chuiyang Rd,East Dist., Chiayi City 600,Taiwan R.O.C. 崑崙山每逢農曆初一十五皆為點燈信徒..誦經祈福 Kunlun Mountains, the first and fifteenth every lunar are chanting prayers for all lighting believers ..
民國106丁酉年(2017)年太歲 犯正沖者.. Year who was guilty of being red ..
狀元拜相銅匾..Copper plaque 事業開展..Business to carry out ..
仕途高昇..Career soaring 學業進步..Academic progress ..
適當的機緣輾轉穫得此寶物.. 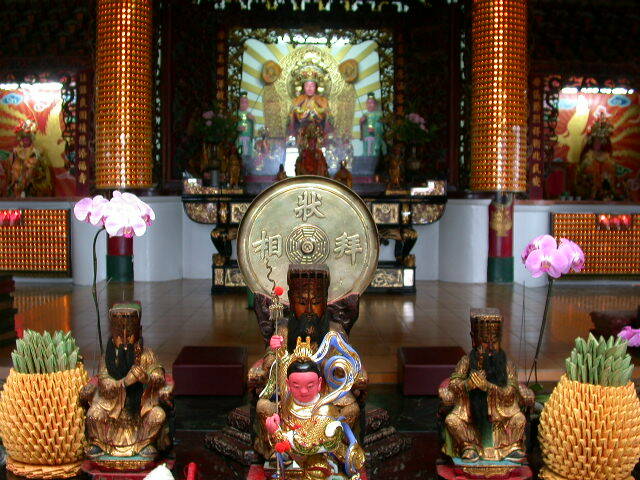 Appropriate opportunity obtains this treasure ..
母娘灌頂真言 Mu Niang Blessing mantra !!! 元皇正炁 The original emperor has strong energy!!! 來合我身 The strong energy comes to my body!! 生我養我 Birth me , Raise me 護我身形 Protect my body!!! 母娘灌頂御賜 Mu Niang Blessing Gift!!! 天體有四象 There are four beasts in heaven!!! 東宮青龍屬木，南宮朱雀屬火，East is a dragon belong to wood,South is red phoenix belong to fire. 西宮白虎屬金，北宮玄武屬水，West is white tiger belong to gold,North is Black Tortoise belong to water!!! 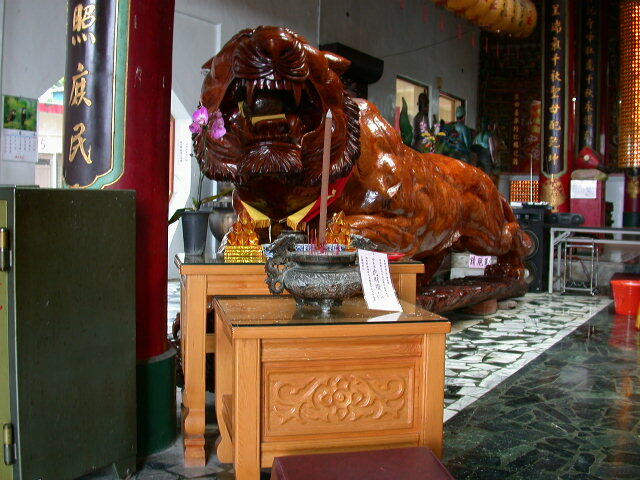 位配西方、以白虎尊神為腳力 Position with the West, The assistant is white tiger deity.